By utilizing deep integration with Datacap’s NETePay software, no portion of the credit card data is ever handled by or exposed on your systems. Customize the payment processing experience for your customers. 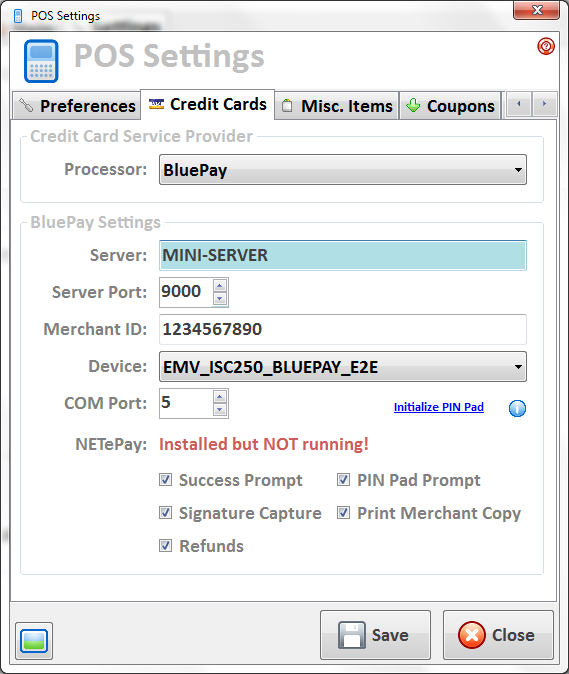 By utilizing Datacap’s NETePay software to handle every aspect of the payment transaction, credit card data is securely processed from end to end — from the moment it hits the PIN Pad, through the payment processing at BluePay. With the fully PA-DSS compliant NETePay software and secure EMV Chip readers, this ensures your customers’ data is never exposed during the payment process. 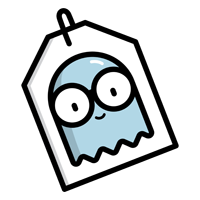 At no point is Peeps’ Software ever handling or storing any form of credit card data — that’s all handled by NETePay, up to Bluepay, and back again. Peeps is the only consignment and resale software system that didn’t simply stop at ‘being able to process a credit card payment’. Where other vendors have done the bare minimum, Peeps went above and beyond and saw the additional benefits we could give to stores. Peeps is the only consignment and resale software on the market that offers credit card payments, refund payments, signature capture, and EMV Chip processing with BluePay. 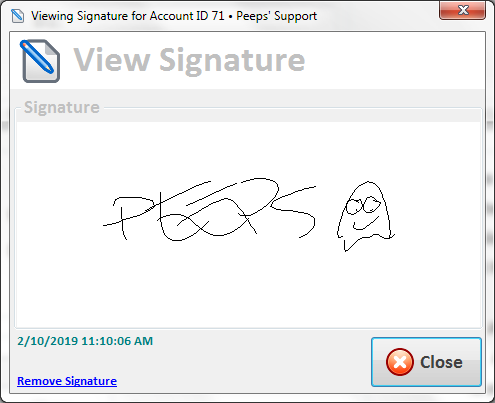 Peeps is also the only consignment and resale software that provides as many features as possible, from being able to control what the customer sees on the PIN Pad, to receipt printing options. Peeps provides deep integration with the credit card processing system, so you can process both payments, as well as refunds. We’re also the only software company with our own BluePay app — no more, “Just log-in to their website” — we provide solutions that make our customers’ lives easier. Why Did Peeps Choose BluePay? A store has to be able to process credit cards, it’s just a given. With so many options out there, what differentiates one credit card processing system from another? The first is, is the payment processing system integrated — i.e. can you process the payment right there in your consignment/resale software, or do you have to do a separate process on a stand-alone terminal? Next, is pricing and rates. All credit card processors are looking to make money, plain and simple. It’s how they go about it though, that makes or breaks whether Peeps will put their name on another company or service. BluePay has no contracts, offers Peeps’ customers an extremely low monthly rate, and extremely low and competitive per-transaction rates. And lastly, what’s the behind-the-scenes relationship like? While we also integrate with X-Charge credit card processing software and truly do think it’s a great processing platform (which we’ve deeply integrated with), we’ve found BluePay to be extremely responsive to our needs. They always respond to our calls and messages nearly-instantly and thus-far, they’ve done everything they can to help Peeps provide a smooth, trustworthy experience to our own customers. You’ll see other consignment software vendors have hopped from one credit card processor to another, or they aggressively market with non-stop pop-ups and ads in their software. Why? Marketing partnerships. Everyone’s gotta make money, it’s business, but when the behind-the-scenes arrangement is the motivating factor, instead of simply providing functionality consignment and resale stores need in order to run their business, it’s the stores who suffer and end up being taken advantage of.